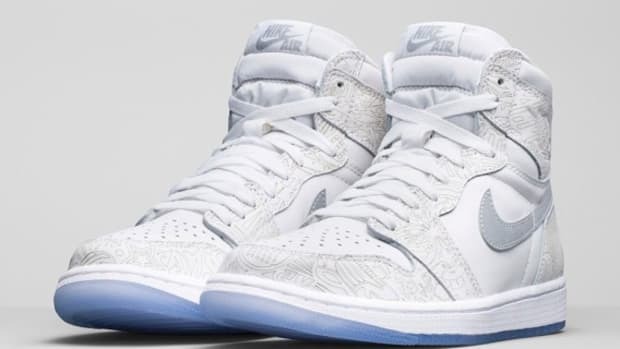 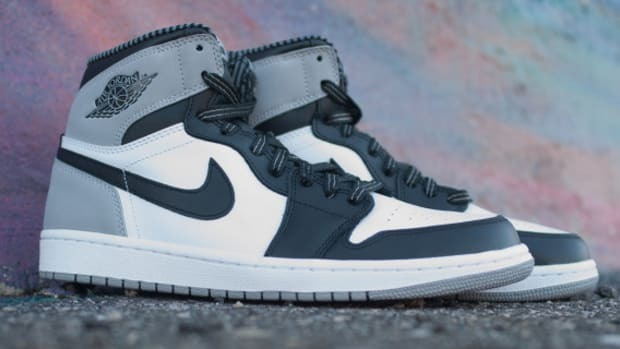 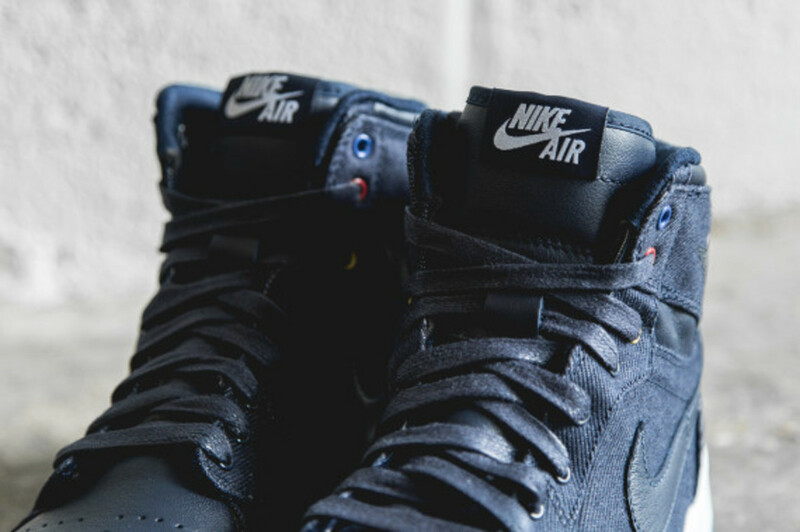 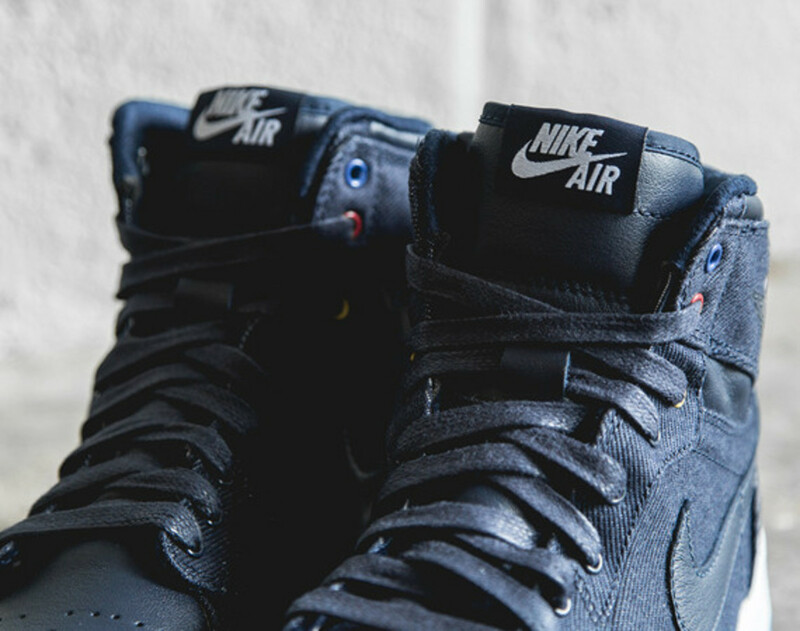 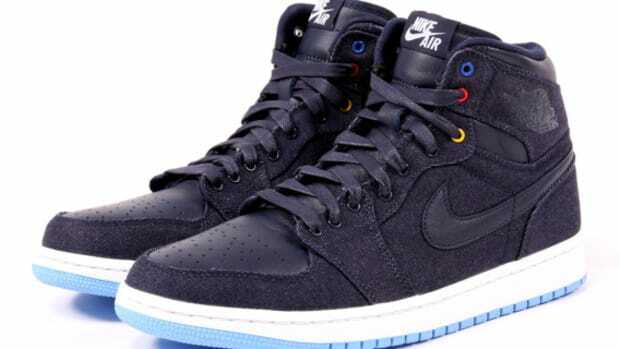 It&apos;s no coincidence that the Air Jordan 1 Retro High OG "Family Forever" is launching the day before Father&apos;s Day, as the importance of Michael Jordan&apos;s father has been well documented in terms of MJ&apos;s development as both a man as well as a globally recognized superstar athlete. 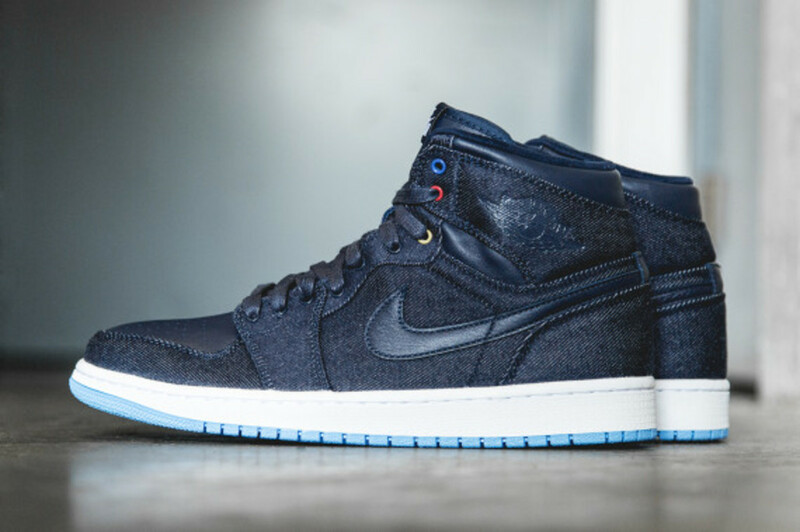 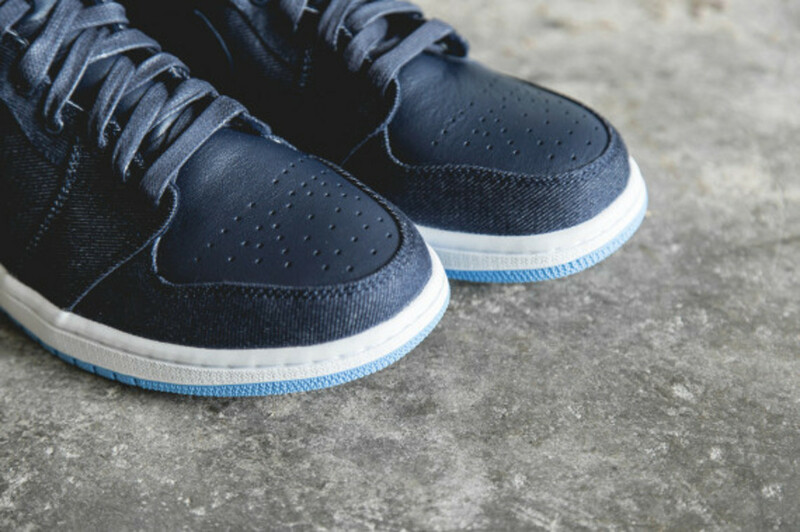 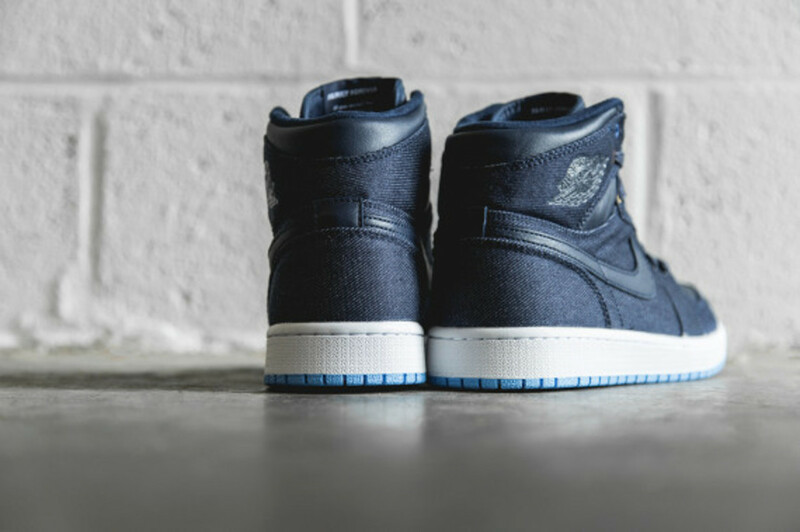 A father himself with three children, MJ maintains an appreciation of family that&apos;s central to these kicks, featuring a combination of indigo denim and tonal leather, accented with multi-colored eyelets and a powder blue outsole. 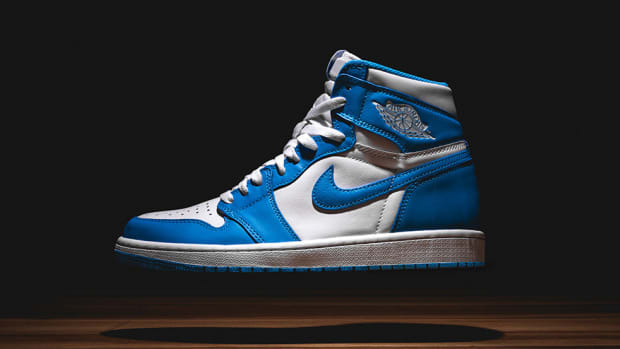 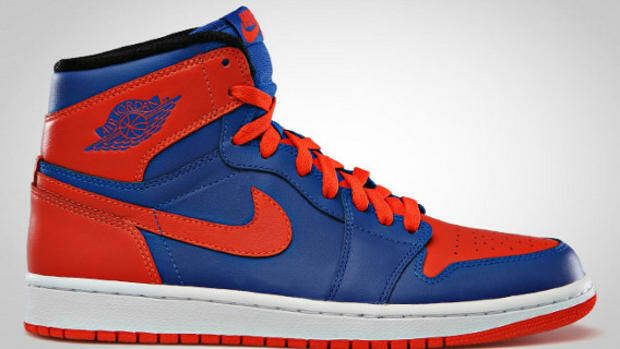 They&apos;re set to release June 14th at select Jordan Brand retailers, including Wish. 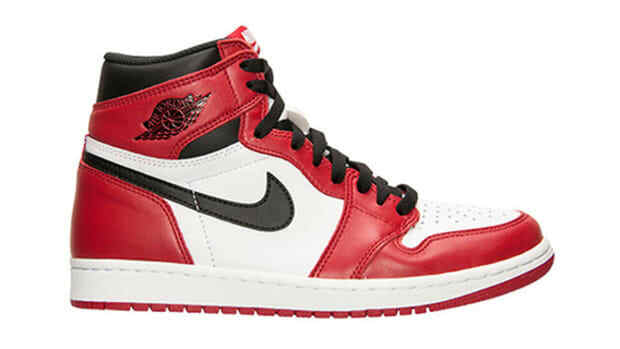 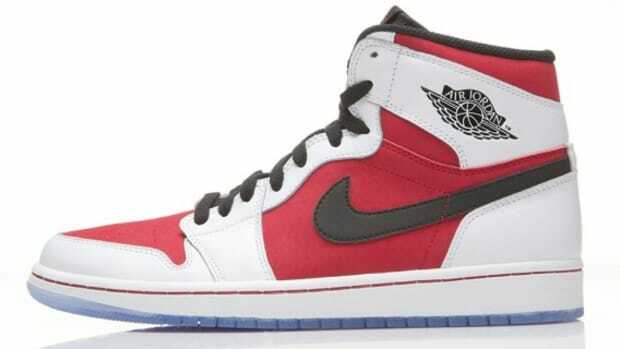 Air Jordan 1 Retro High "Carmine"